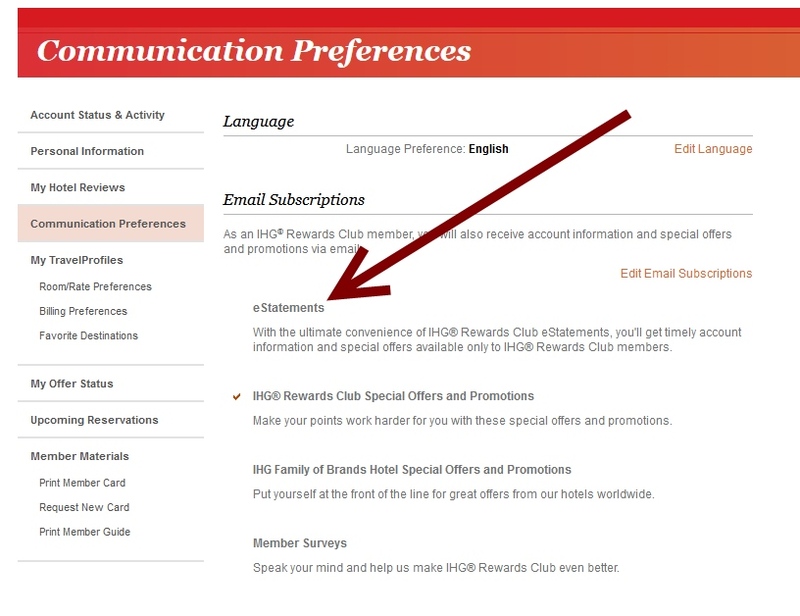 I think IHG wants me to stop getting mail (i.e. Snail mail) since they are offering me 500 points to switch from paper to digital. 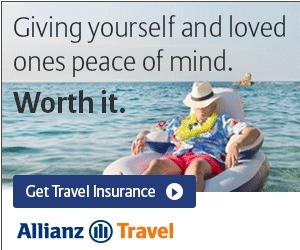 It was quick and simple to switch over and I did not see any indications of the points but to me this makes this a non-targeted offer open to all. 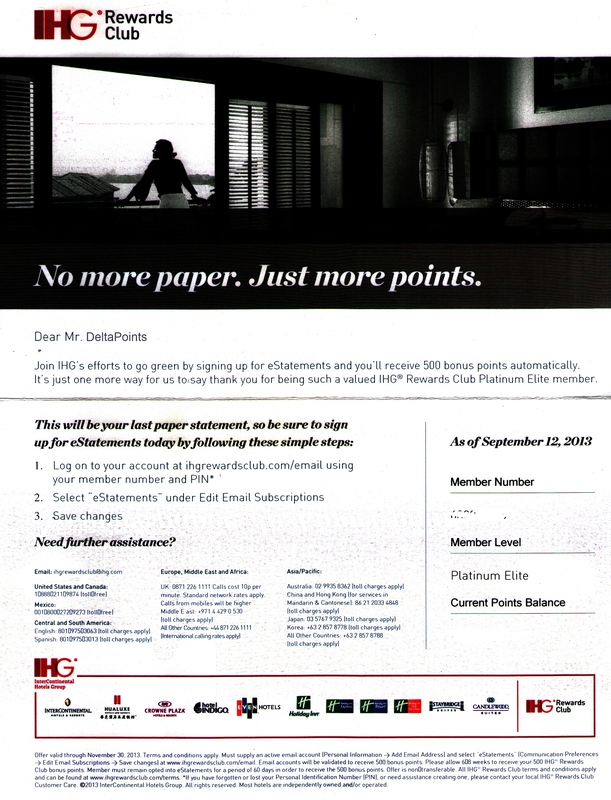 Why not try and if you don’t get the points in a month or so send and email and I am sure you will get the credit. It does say you have to remain digital for at least 60 days so just put a reminder in your phone to email them on 13JAN2014 (I did or I will forget). I just love my IHG card. 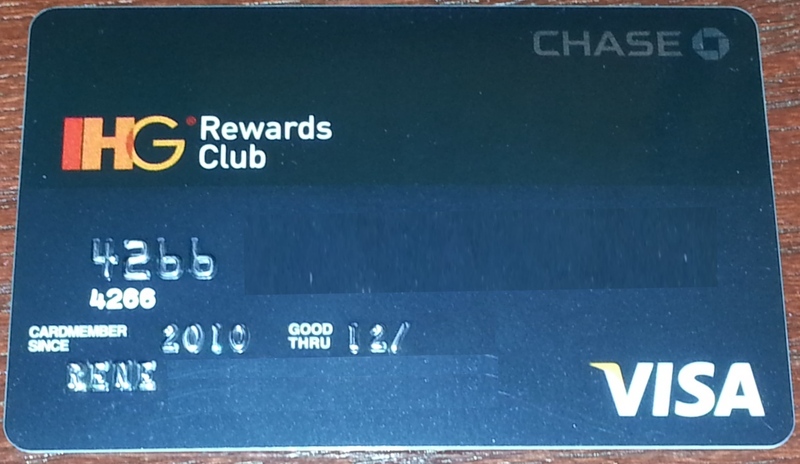 I have many times blogged about the value of the 80k Chase IHG card (not my link and at the bottom of the list of cards) and how in a previous round Lisa went for this card and got it AGAIN after having had it years ago! 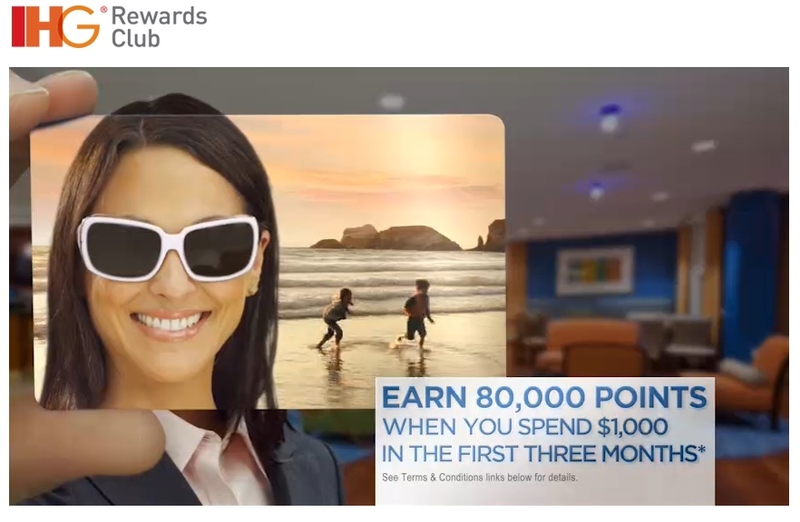 ← 100,000 point Delta AMEX card SEA – an assault on partner & Deltas dysfunctional family!